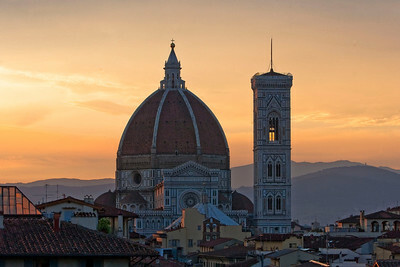 View of the Duomo at sunrise. 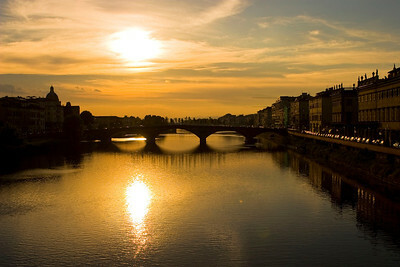 The Arno River near sunset. 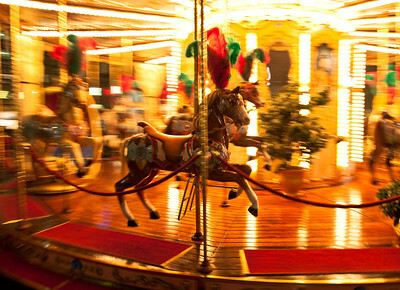 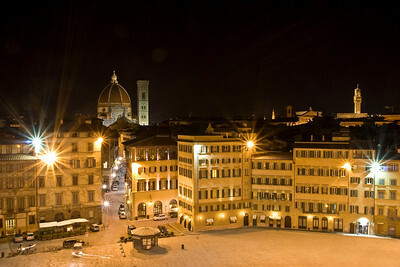 A "carosello" in Piazza Repubblica in central Florence. 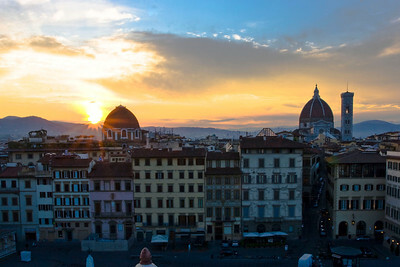 Sunrise over the Duomo and Florence. 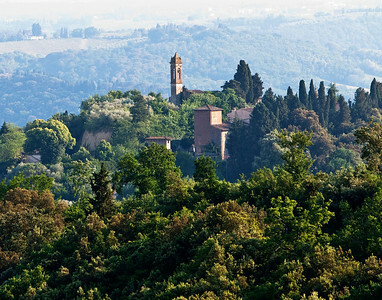 A beautiful tower and ancient looking buildings on a hill in Tuscany in the Chianti Region. 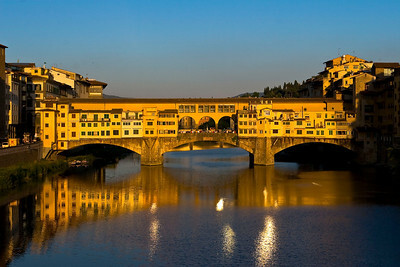 The Ponte Vecchio near sunset. 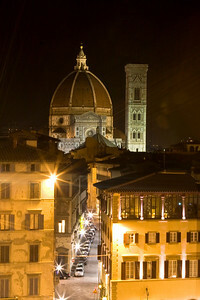 A late night view of the Duomo from the top of Piazza di Santa Maria Novella. 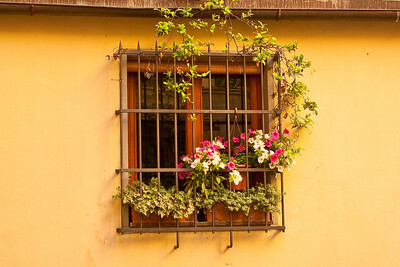 A window in one of the side streets in Florence. 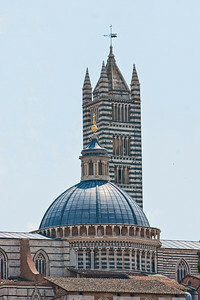 The Duomo and bell tower of Siena. 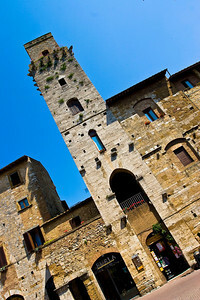 Several of the towers in San Gimignano framed by the steps of the church. 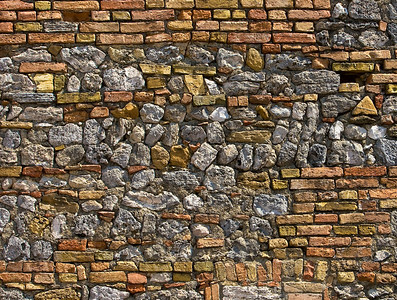 A fascinating texture in one of the walls of San Gimignano constructed from both stone and brick. 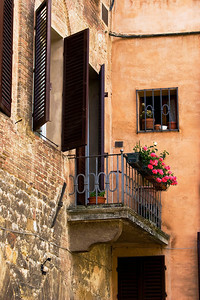 A beautiful terrace and window planting in Piazza del Campo in Siena. 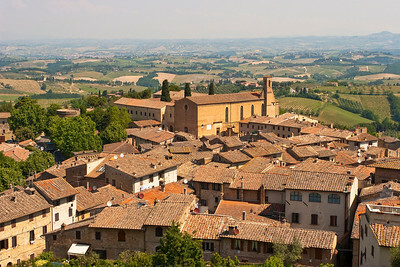 A town in central Tuscany near San Gimignano. 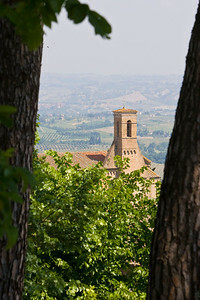 A church viewed from the western side of San Gimignano. 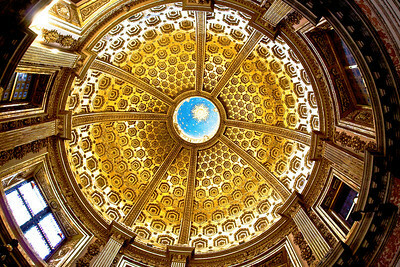 The inside of the dome in the cathedral of Siena. 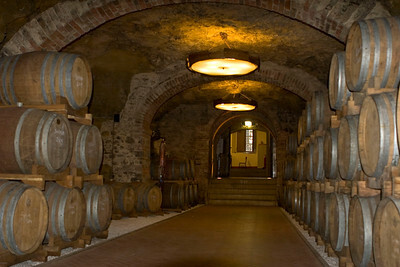 Inside the storage room in a winery we visited in Chianti, Sant'Appiano. 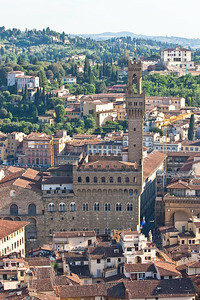 Palazzo Vecchio and the Ufizzi from the cupola of the Duomo in Florence. 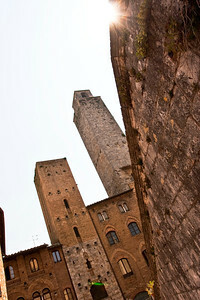 One of the large towers in San Gimignano. 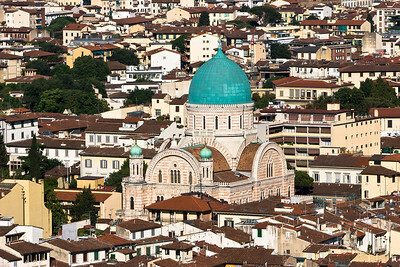 The synagogue of Florence was built with a Byzantine style giving it the look of a cathedral with eastern architectural touches. 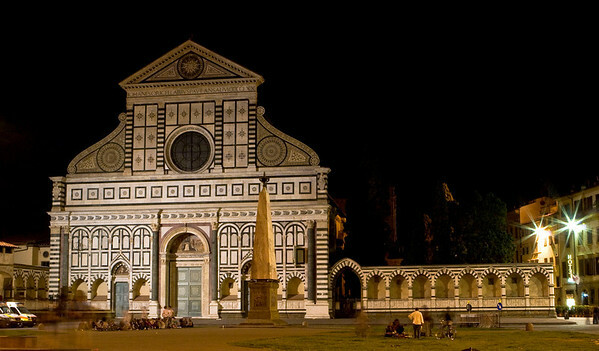 The Church of Santa Maria Novella, viewed from the piazza at night. 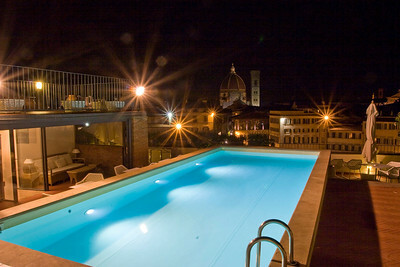 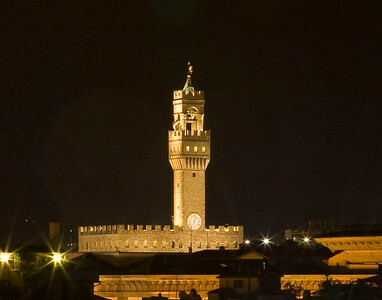 This is the view from the roof of the Grand Hotel Minerva at night, on the piazza di Santa Maria Novella. 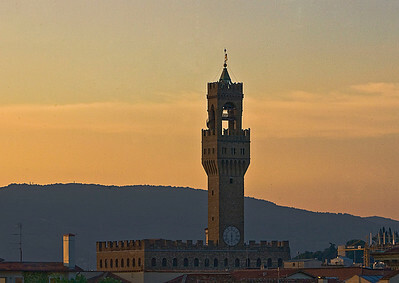 The tower of the Palazzo Vecchio next to the Uffizi at sunrise in Florence, Italy.